Crowds gathered for an impromptu candlelight vigil/block party Wednesday night. 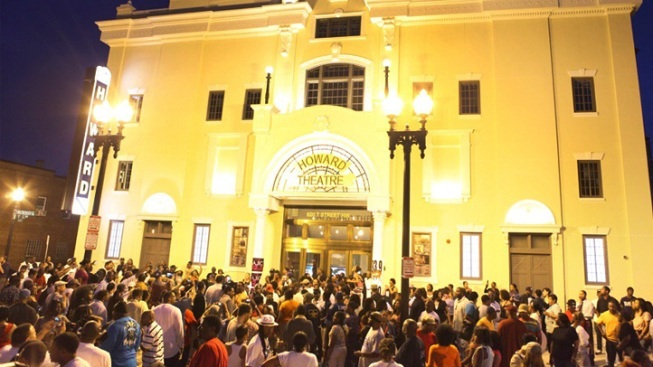 Crowds gathered outside the new Howard Theatre for an impromptu candlelight vigil Wednesday night after news broke that Chuck Brown had died. The Godfather of Go-Go died earlier that day at the age of 75. Outside the theater, Radio One stations Majic 102.3 and 93.9 WKYS blasted a special Chuck Brown mix for attendees before leading into a prayer session. Despite the religious dedication, the evening wasn't all that solemn. Chris Richards tweeted, "Heard someone refer to tonight's gathering at the Howard as a 'vigil.' Felt more like a block party. Chuck would be proud." 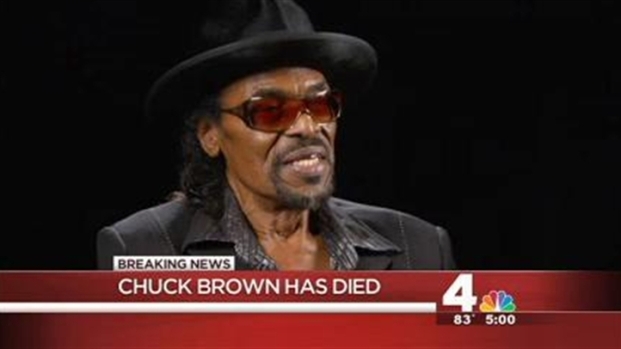 Before Brown was hospitalized last month, he'd been scheduled to perform a show at at the recently reopened theater -- located at Chuck Brown Way and 7th & T streets NW. "Chuck was an integral part of the history of the Howard Theatre, having played to packed crowds of go-go fans countless times in the 1980s," said Steven Bensusan, president of Blue Note Entertainment, which manages the Howard. 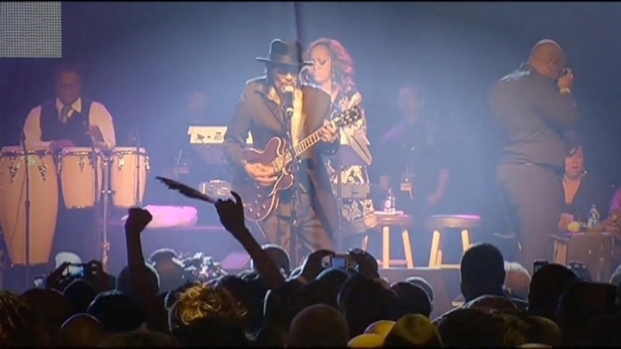 Brown's scheduled concert was one of the earliest announced for the reopening of the venue, among other music legends and contemporary performers such as George Clinton, Chuck Berry, Chaka Khan, Mof Def and Wale. Brown's performance had been postponed to late June after he fell ill. The Godfather of Go-Go is gone. 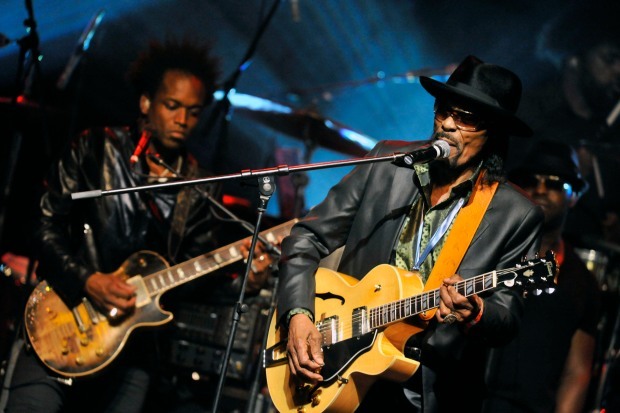 Chuck Brown passed away Wednesday at the age of 75. News4's Tracee Wilkins is in Silver Spring with more on the legacy he leaves behind. "We were thrilled that he was so excited to become a part of the theater's future as well," Bensusan said. "Our thoughts and prayers are with his family at this time."